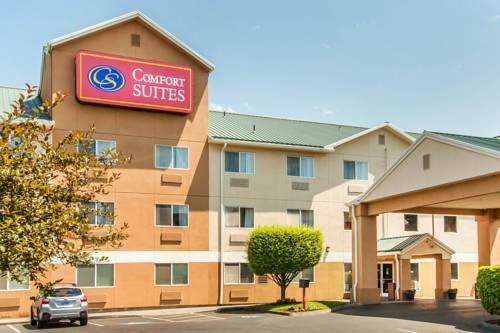 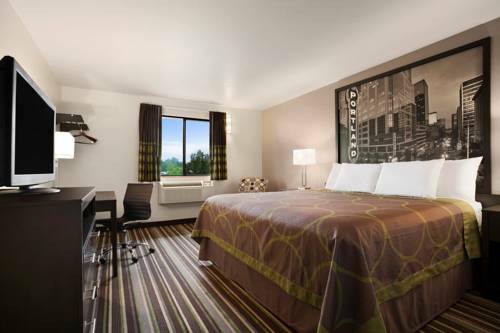 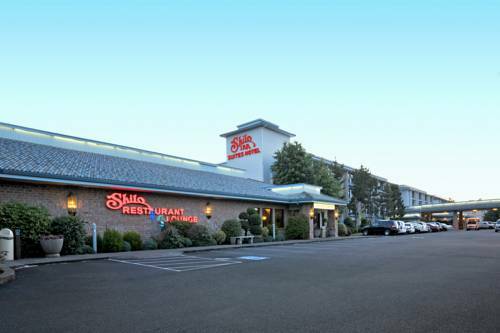 Suites Hotel Portland Airport; Shilo Inn Suites Hotel Portland Airport is not far at all from Vancouver. 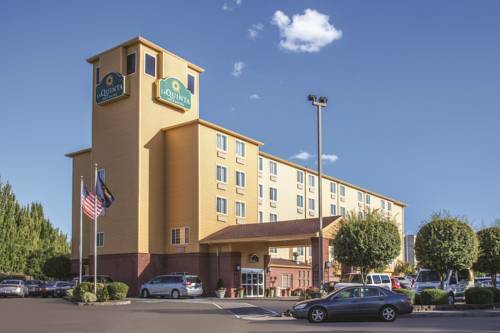 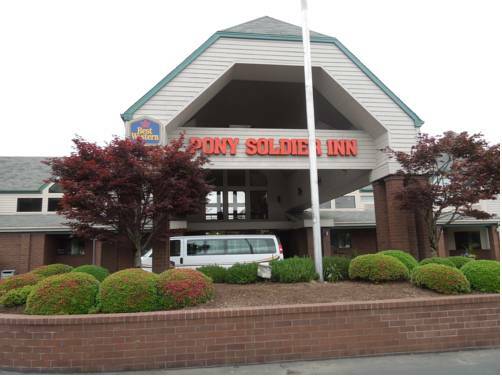 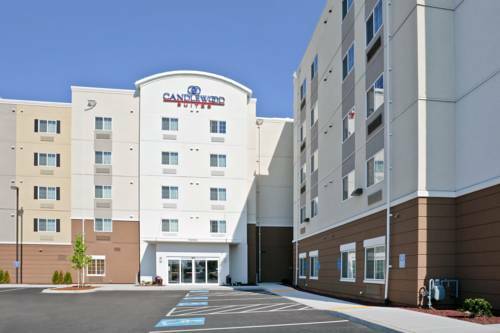 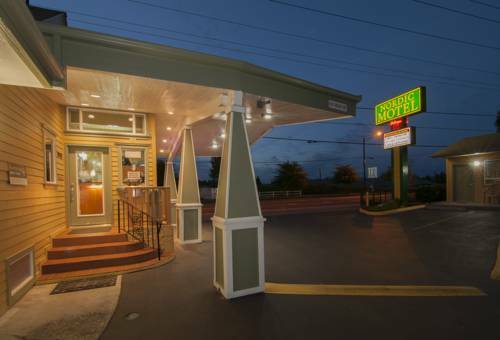 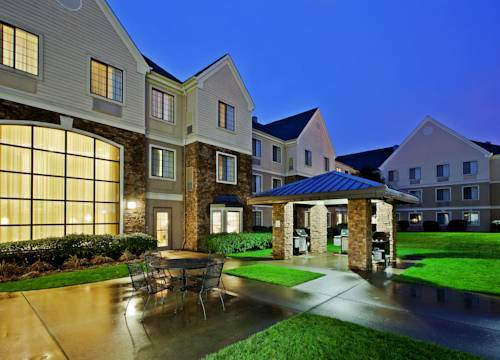 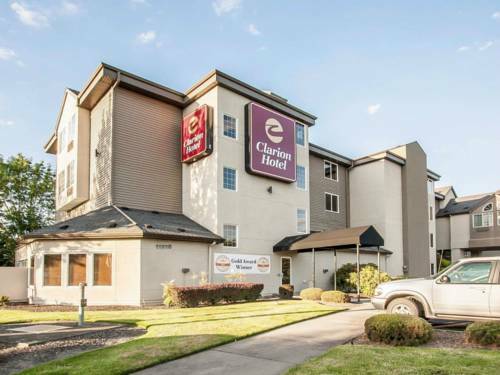 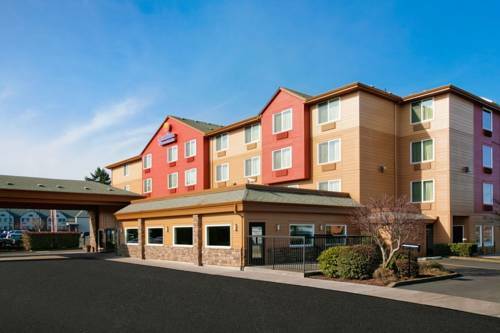 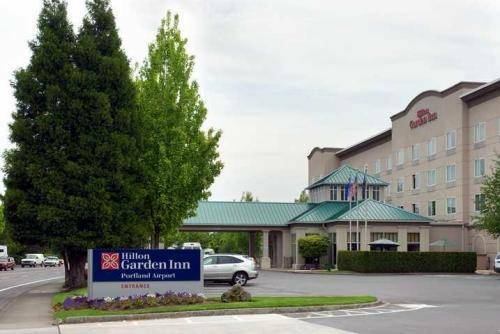 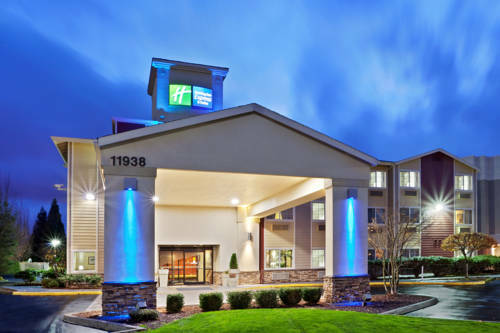 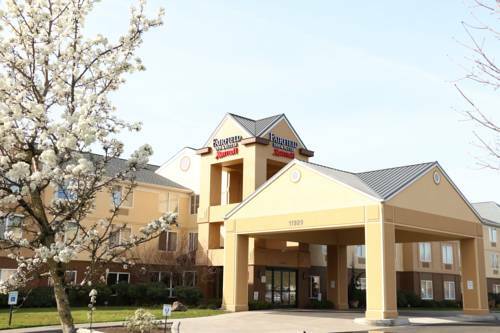 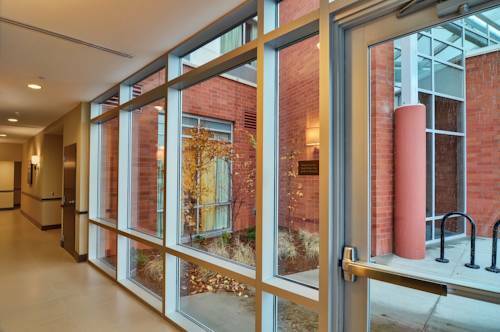 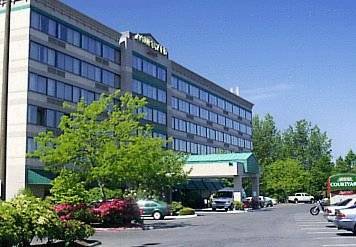 These are some other hotels near Shilo Inn Suites Hotel Portland Airport, Portland. 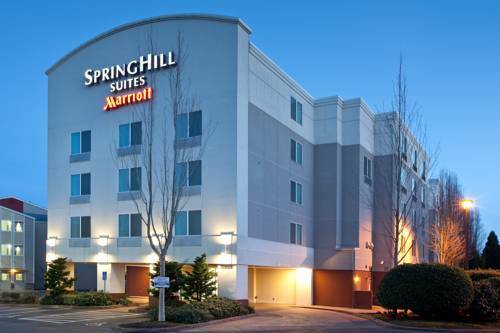 These outdoors activities are available near Shilo Inn Suites Hotel Portland Airport.